Rake dead leaves and debris in your lawn. Don’t let overgrown vegetation block the windows or path to the entrance. Cutting bushes and tree limbs will let the sun inside and showcase the exterior of your home. Cut away summer vines and cut down dead flowers. Make the most of autumn weather in the fall real estate market. The most popular autumn flowers are chrysanthemums (or mums) and they bloom for a long time. I am also partial to marigolds for fall. Both mums and marigolds are available in yellow, which is my number one home selling color. You want the air inside your home to smell fresh. When was the last time you changed your furnace filter? You can buy 90-day furnace filters. Have the HVAC system checked before you need to turn on the heat. Besides, the buyer will ask ahome inspector to look at your HVAC. If you discover problems with your furnace, it’s better to fix them before your home goes on the market. Ah, nothing smells like autumn than smoke from a wood-burning fireplace. However, in some parts of the country, burning wood indoors or outdoors is outlawed. In Sacramento, we have certain days when we are not allowed to burn wood in the fireplace. If you have a gas fireplace, light it when buyers come through. If the fireplace is filled with cobwebs because it hasn’t been used for months, vacuum it out and wash it down. Some home stagers arrange knickknacks in the fireplace in place of wood logs. Speaking of autumn scents, you might set out freshly baked pumpkin cupcakes or simmer hot apple cider on the stove. Put a tray of cinnamon sticks on the counter, dotted with whole cloves. One of my favorite autumn treats as a kid wassnickerdoodle cookies. Prop open a cookbook to an autumn stew. Fill a bowl with crisp red apples. You don’t need to dump a lifeless sofa when you can accessorize its dullness with bright red, orange and / or golden yellow pillows. Toss a quilt or autumn-colored throw over a chair. After you’ve cleared away the clutter and depersonalized each room, bring a little bit of autumn hues to each room by placing bold-colored accent pieces in odd groupings such as 3’s and 5’s. Create an autumn centerpiece for the dining room table by arranging pine cones and nuts around orange candles, stick in a few leaves from the yard. The Most Beautiful Flowers You’ve Ever Seen – Find Out Which Ones Made The List. People love perennials for their year-after-year staying power. But more than that, they also illuminate gardens with bold, bright colors. 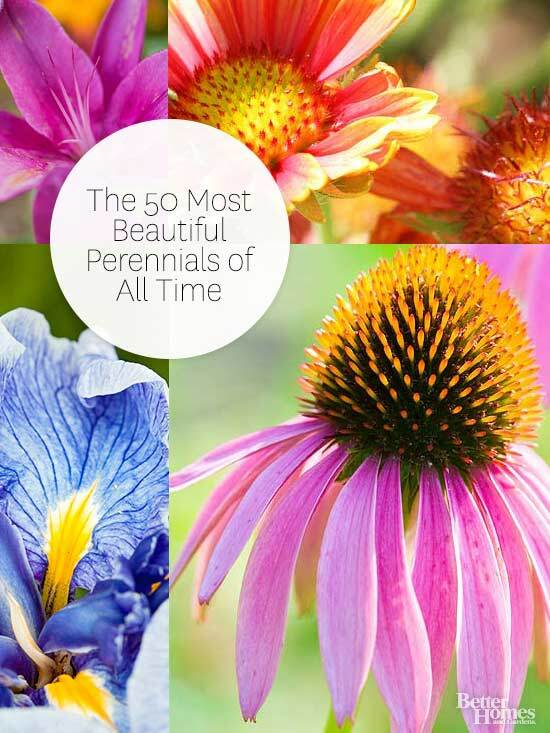 Click through for the 50 most stunning varieties. Jeannie Christian is a poster-child for the entrepreneurial dream. Moonlight Movie for U .P.’s Birthday! Off to Rio – Andrea Geubelle heads to the Summer Games to represent the U.S. – and U.P. Life is anything but “normal” these days for U.P. native and 2016 Olympian Andrea Geubelle. Located on the picturesque Puget Sound, the City of University Place is home to more than 31,500 active residents. Halfway between the state capital of Olympia and the state’s largest city, Seattle, the City boasts beautiful scenic views of the Olympic Mountains, Mount Rainier and the Puget Sound, and is the ideal launching point to the Pacific Northwest. It doesn’t often get too hot, but occasionally, warm winds roll from east to west, pushing theonshore flow back out to sea. This means the breezy air that keeps Seattle cool and pleasant disappears, and hotter, dryer weather sweeps the city. Having a landscape that breaks the mold of boring design is a lot easier than you might think. 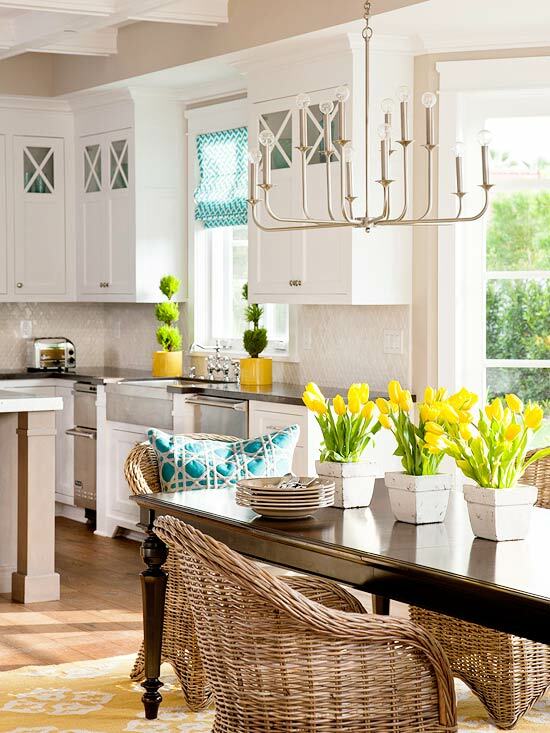 Here are fifteen extraordinary examples of things you can do to pump up the style around your home. Having a large lot in a suburban or rural neighborhood can be challenging to tackle when you first move in. Instead of trying to landscape the entire place in one fell swoop, divide and conquer by creating more intimate spaces where you can rest and relax. That way, you won’t spread yourself too thin and you can attack new sections the following year. 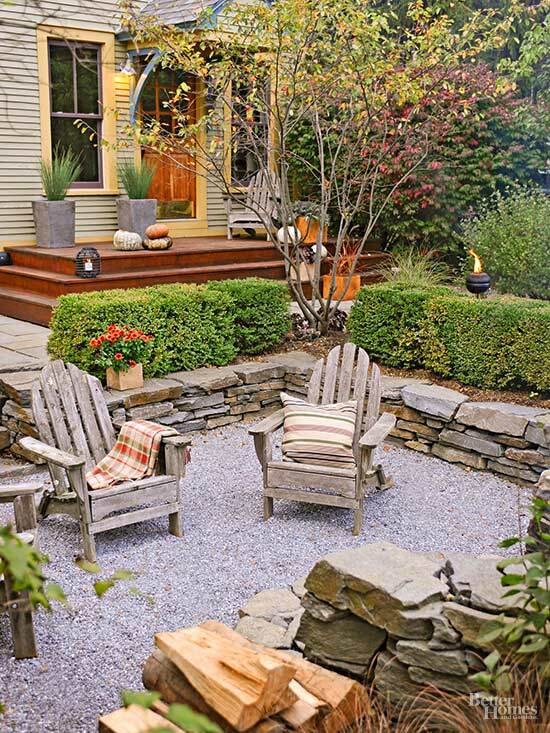 In this garden, the homeowners opted for a small sunken sitting area with fire pit right off their back steps. They created a low wall of stacked stone and a clipped boxwood hedge and then “carpeted” the area with low-maintenance pea gravel. An additional “garden room” could be added the following year. Add drama and romance to your landscape with a focal point that draws the eye into your garden. Focal points can be anything from a large urn or fountain to a stone bench or tuteur located at the back of the garden. A classic moon gate also makes a wonderful focal point. This regal design originated in ancient China and is said to represent the circle of birth and renewal. Of course, it also has a practical side, guiding you through your landscape. 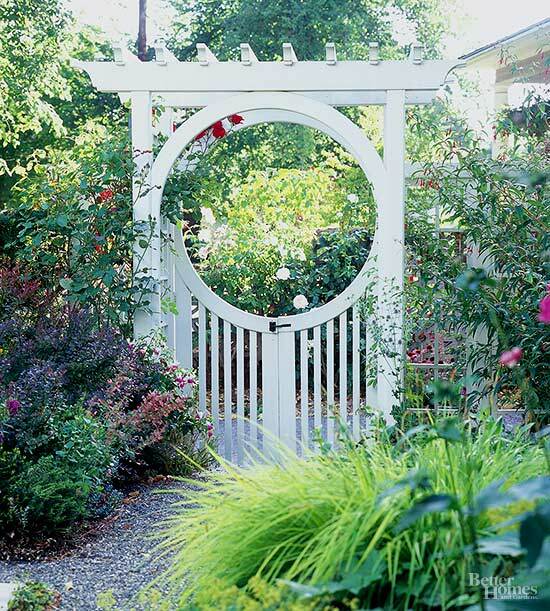 In this garden, a white moon gate provides a portal through an informal border of roses, ornamental grasses, and shrubs. There’s nothing more satisfying than transforming an ordinary project into something extra special. Garden paths, for example, are generally made from concrete, stepping-stones, or gravel. Often, no one gives them a second thought. After all, their function is to simply move traffic from one spot in your garden to another. But if you have the time and inclination, you can transform a simple garden path into a work of art that’s as spectacular as it is functional. Here, polished stones were placed one at a time into a layer of concrete in the same way you’d make a piece of mosaic art. Although it looks time consuming, the artist first created a pattern so the stones could be laid fairly quickly. Certainly it takes longer than tossing a few stepping-stones around, but a path like this is worth the time. Every garden should have at least one water feature. That’s because the sight and sound of moving water provides calming relief after a busy day. Plus, a fountain or two will attract colorful songbirds to your garden that revel in drinking and bathing in the cool waters. The key to success with a garden fountain is scale. Don’t buy a fountain suitable for the streets of Rome and drop it into your front yard. Take your time and find a fountain that matches the style and size of your home and nestle it into a flowerbed or border. Try to find a fountain that allows you to regulate its flow so you can turn it down a notch if it’s hard to have a conversation nearby. To add interest and color, the owner of this garden floated green glass balls in each layer of the fountain. It goes without saying that the foundation of a home or deck is often lacking in curb appeal. And no one appreciates the uninteresting infrastructure of a deck’s support system or lackluster gray block foundation. One way to camouflage the area is by building a raised bed in front of the eyesore and packing it with a rainbow of perennial and annual flowers. In this garden, an eye-catching mix of geranium, artemisia, coneflower, boxwood, coleus, purple Persian shield, croton, mandevilla vine, and red fountaingrass in a raised bed help hide the base of a spa deck. Too often, side yards end up being a catch all for garbage cans, dog kennels, and tool sheds. Instead of letting this valuable ribbon of ground go to seed, why not install some paving stones, flowering plants, and an inviting bench to create a secret garden between neighbors? It’s easy to do because most side yards are so small it doesn’t take much work or money to whip them into shape. This Japanese-style side yard is tucked behind a tall gate for privacy. Paving stones, bamboo, and Japanese forestgrass complete the scene. First perfected by the ancient Romans, the art of espalier (training primarily fruiting plants to a flat two-dimensional form) continues today, especially in small gardens where growing a standard-size fruit tree is out of the question. Trained against a wall or building, espaliered fruit trees take up little space and add plenty of eye appeal in every season. You can buy pretrained trees online or occasionally at your local garden center. Or, purchase a young sapling of your favorite apple or pear and train it yourself as it matures. You only need to prune a few times a year to keep an espalier looking its best. Here, a trio of espalier fruit trees are supported by wooden trellises against abrick shed. Hilly or steeply sloping backyards can be challenging to weed and mow, and they aren’t functional if you enjoy outdoor activities. So, instead of trying to push a mower up Mount Everest, it makes better sense to terrace the area with a wooden or stone retaining wall. This creates level space you can use for outdoor living or gardening. Here, a mountainous backyard was tamed with a 4-foot-tall stone and wall and staircase. The newly reclaimed land above the wall was transformed into a crazy quilt of easy-care perennials, shrubs, and edibles. A gravel path was added below the wall on land that was once too hilly to walk on. Consider your climate whenever you begin any landscaping project. You want to make sure that your vision matches up with what Mother Nature will allow you to do. For example, if you live in a dry climate, don’t try to create an English-style cottage garden like those you often see in garden books. 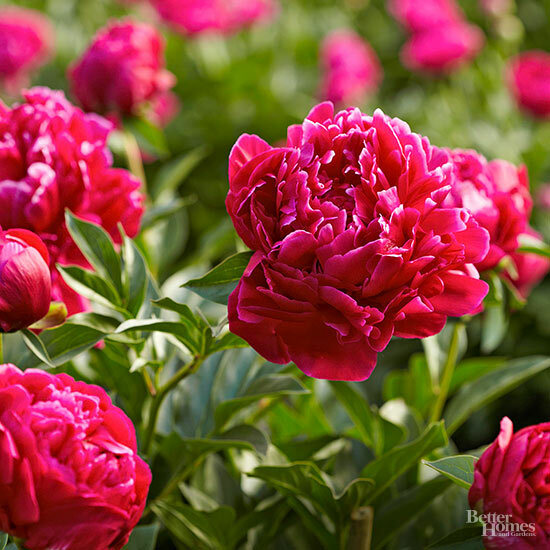 Cottage-style perennials, such as peonies, phlox, and delphinium, just won’t thrive in super-heated climates. And, in the end, you’ll end up with a hot mess of dying plants and weeds. Instead, select plants that thrive in the same environment you live in. Here, for example, a southern California landscape was tamed with a stone and concrete retaining wall and then dressed up with a drought defying assembly of agave, euphorbia, yucca, aloe, and sedum. Have you ever driven down a street and noticed how many front entries are exactly the same — each one looking like the next with a ribbon of concrete leading to the front door through an ocean of grass? If so, it should tell you that it’s time to shake up your own landscaping with the element of surprise. Make family and friends take a turn or two before entering your home through a series of gardenbeds and steps with a path that combines materials such as brick, gravel, or concrete pavers. Add a piece of art or two and the stage is set. As an example, when you approach this ranch home, a set of low steps leads you to a front path that angles through a border of low trees and shrubs. The plants don’t hide the front door, but they do add a sense of mystery and privacy as you enter the home. An artistic trio of spheres helps point the way. The economy may have largely recovered from the depths of the downturn, but there’s a record number of grown children living with their folks. And with soaring housing prices, aging parents, and the changing ethnic makeup of the nation, the trend of multigenerational living looks like it’s just getting started. 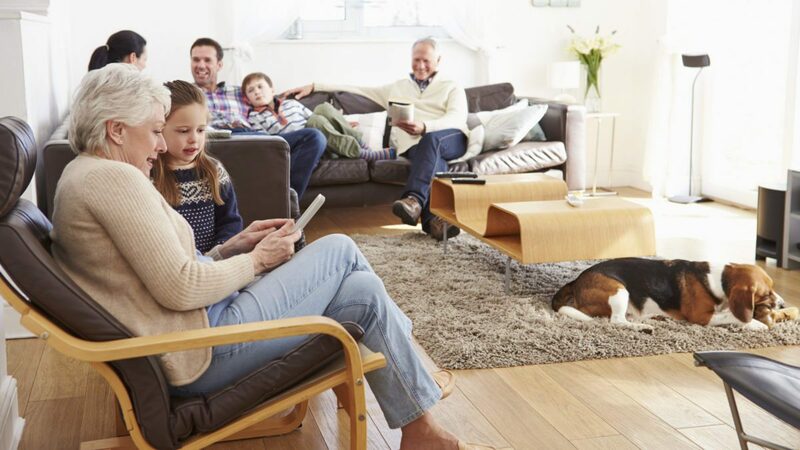 About 19% of all Americans, roughly 60.6 million people, lived in multigenerational homes in 2014, in households typically made up of parents, their adult children, and often their grandkids, according to a recent Pew Research Center report that looked at U.S. Census data. That’s practically a throwback to the 1950s, when about 21% of Americans shared a roof with their grown children or parents. Déjà vu, anyone? As nuclear families became the norm, that percentage dropped to just 12% in 1980. But then the economy tanked in the mid-2000s. And as times became tough, the number of adult children living with their parents started rising again—hitting 17% in 2009 and 18% in 2012, according to the report. The report defined adult children as age 25 and up, so college students home on breaks aren’t counted, and looked at households with at least two generations. The uptick is partly due to the nation’s growing numbers of ethnic minorities, who are more likely to live in multigenerational homes. About 28% of Asians and about 25% of both Hispanics and blacks shacked up with their extended families in 2014, according to the report. That’s compared with just 15% of whites. Another interesting finding is that women, at 20%, are slightly more likely than men, at 18%, to live in these arrangements. “As the face of America is changing, so are family structures,” says Donna Butts, executive director of Generations United, a Washington, DC–based advocacy group for intergenerational programs and housing. “It shouldn’t be a taboo or looked down upon if grown children are living with their families or older adults are living with their grown children. “The majority of families say there can be some difficulties, but overall it helps them economically, it helps them with caregiving, and it helps them develop stronger ties between family members,” she adds. Many of real estate agent Karen K.H. Park‘s predominantly Asian clients look for multigenerational homes in the Fort Lee, NJ, area where she works. Most are grown children with their own kids, who are seeking separate spaces in their new homes for their parents—whether anticipating long-term visits or permanent stays. The shift can also be attributed to basic economics, says Carmen Multhauf, co-author of the book “Generational Housing: Myth or Mastery for Real Estate.” Rents and home prices have been skyrocketing in recent years, hitting new heights in some cities. “The younger generations have not been able to save,” she says of the younger generation often struggling to get good-paying jobs. About 25% to 30% of Partners in Building’s business is now multigenerational houses, says CEO Jim Lemming. Ten years ago, he estimates it made up just 15% of the Houston, TX–based custom builder’s clientele. More and more of the company’s buyers are hailing from parts of the world where multigenerational homes are the norm—and they carry that expectation to the U.S., Lemming says. Most of the housing his company builds for these clients is a suite on the first floor, sometimes with a separate entrance and a kitchenette. Clients also often ask for a more detached suite with a separate walkway connecting it to the main house. And while the bulk of his customers are requesting this housing for their aging parents, he’s seeing more and more adult children return to the nest. “That certainly is a developing trend that needs to be watched,” Lemming says. Living in an apartment isn’t always easy. It requires careful and strategic layout planning, streamlining and updating. Fitting everything you need into a smaller space is a challenge, and when you finally succeed in creating a functional (and beautiful) space, it feels like a major victory (and a little more like home). Case in point; after several years (yes, years) in the same apartment, I finally created a functional, bright, inspiring workspace. I was tired of using the old dining room table as a desk, sitting on a pillow on the chair and working in a dark corner. So how do you do it? 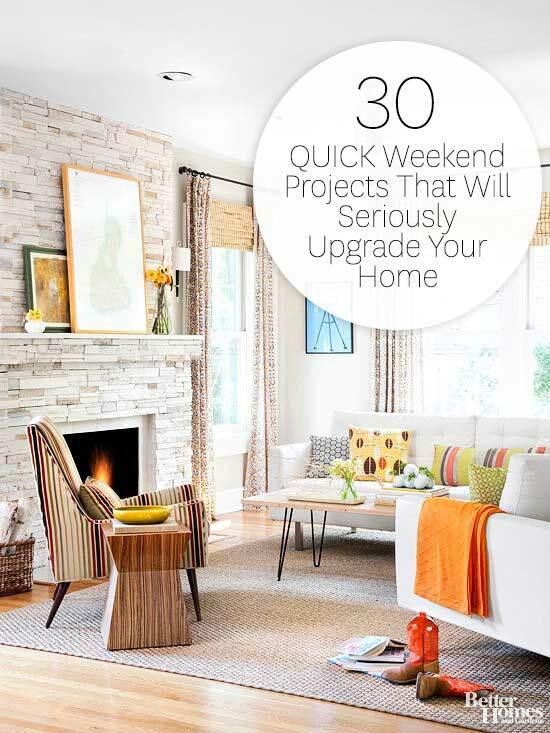 You downsize, invest in some new décor, personalize and you’re ready to work (and rock). Offload your big furniture. This will make a big difference and take your space from awkward to inviting. Donate your oversized furniture or sell it. Craigslist has been the go-to option for years, but new mobile-friendly apps like Offer Up are simple and extremely helpful. Find space-saving new (or refurbished) furniture. Once you’ve offloaded your old furniture, find something new (or new to you). You don’t have to spend a fortune to get the look you want. Stuck in a corner like me? Go bright with a white desk and shiny accents. Dust off your stored artwork and décor.I’m a fan of typography art, and after I put together my new white desk, I immediately unpacked my art to hang it on the wall. This simple update energized the space, personalized it and made it more welcoming. Recycle unnecessary documents and paperwork. There are certain things you probably shouldn’t get rid of (tax files, birth certificates, etc.). But if you have a pile of pay stubs from several years ago sitting in a drawer (guilty here), scan and shred them. Online storage options like Google Drive and external hard drives have encryption codes and security settings that help keep your files safe and secure. Get creative with your storage. Downsizing your furniture may make it tougher to easily keep things stashed away. So if you still have stuff, take a trip to a local shop like The Container Store and get stackable storage blocks with stylish drawers. Orinstall floating shelves for books and décor. Use your wall to your advantage! Add a pop of color. I needed a new chair and I figured more light might help the dark space. Grab a seat in a vibrant color, and get a contemporary and fun lamp or other accessory for extra desk flair. Even if you can’t throw fresh paint on the walls, or you don’t have an awesome view, you can still create a workspace that energizes, inspires, and helps you stay on track. Now have fun, and get to work! In the apartment community I live in, I have a neighbor who happily sits outside every few weekends, working on the flowers he planted in the small patch of land adjacent to hiswindow. 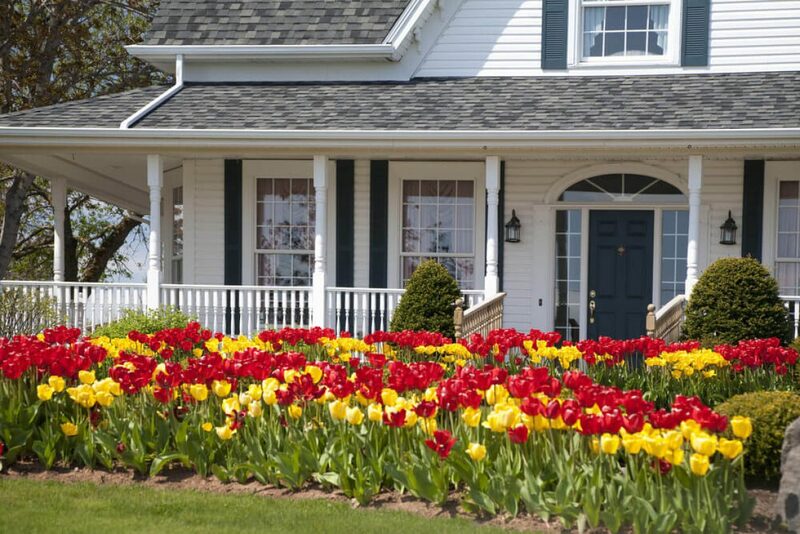 The landscapers take care of everything on the property, and the grounds are clean and beautiful. But pretty flowers are sparse, so I was happy to see this man take the opportunity to make at least a small part of the property look that much more vibrant. There’s something about plants and flowers, how they brighten a living space, add to your decor and lift your mood. Like many who live in apartments or condos, I can’t exactly have a huge garden with veggies and pretty colors. If you’re lucky, you can take part in community garden projects. But if you don’t have that option, here are some great ideas for indoor plants (even if you lack a green thumb). Succulents – My niece has a thing for tiny succulent plants, and has scattered several throughout her apartment. They’re easy to take care of, come in all shapes and sizes, and (bonus) some, like Aloe Vera, even purify the air. Ivy – Want something with a little more drama? Devil’s Ivy (Golden Pothos) andEnglish Ivy are both beautiful options, and like many indoor plants, help clean the air. Cactus – I’m a big fan of the desert, so it’s nice to bring it home. Want a pop of color? Try the Moon Cactus (Grafted Cactus). Moth Orchid – This is a gorgeous plant that’s easy to take care of. My trick? Whenever the moss is completely dry, give it a little warm water directly on the roots/moss until it’s soggy. They like warm areas but keep it out of direct sunlight. Ferns – They aren’t as generic as you might think, and come in all shapes and sizes. Try a Crocodile Fern for a touch of interesting texture. Ficus – Got a bit more space to spare? This small tree loves sunlight, and you can even braid its stems. Shamrock Plant – Feeling lucky? This charming little plant has cheery white flowers and is easy to take care of. Palms – Ready for a challenge? Bring the beach inside with smaller indoor palms, like the Areca Palm and the Sentry Palm. They’re a bit tougher to care for, but are worth the extra effort! Bonsai – Create a tiny work of art with your favorite Bonsai tree. Once you dive into the world of plants, start your own small veggie garden in the kitchen! Fresh tomatoes; need I say more? When it comes to outdoor decor work with what you already have and then make thoughtful additions. Warmer temperatures and bright blue skies are on the way. A prepared outdoor space to kick back and relax is an important area of your home to place your attention. Between entertaining, lounging and family meals the warm weather will have you craving to utilize that outdoor space. I’m here to help you think about a few home decor ideas that can transform any type of outdoor area from a patio, terrace or sprawling yard.